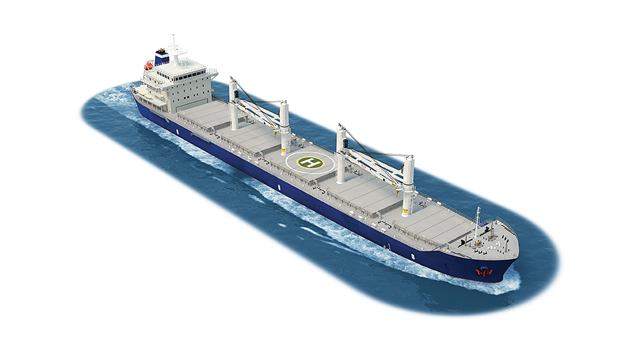 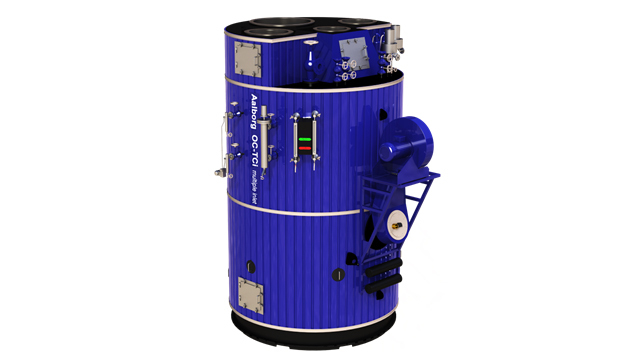 Explore Alfa Laval marine equipment on board different ship types. 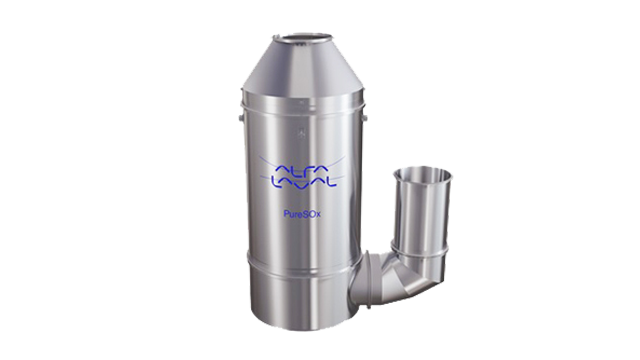 Removing the sulphur from vessel exhaust prevents the creation of harmful compounds in the air. 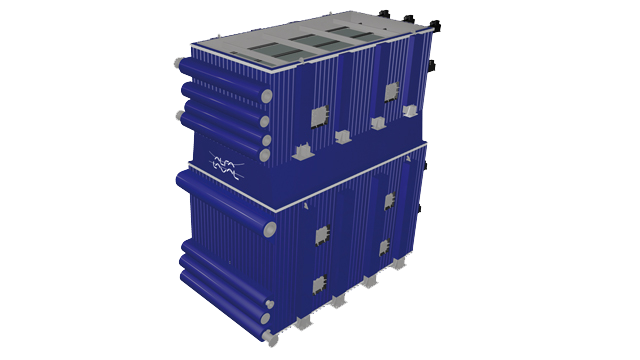 Having led the development of today’s compact and energy-efficient heat exchangers, we continue to lead with new techniques. 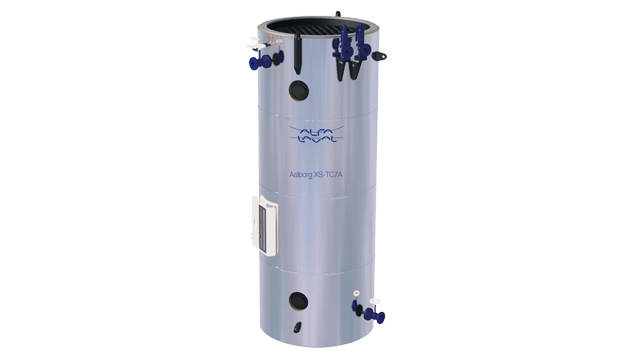 The AQUA Blue freshwater generator is a major leap forward in freshwater generation technology. 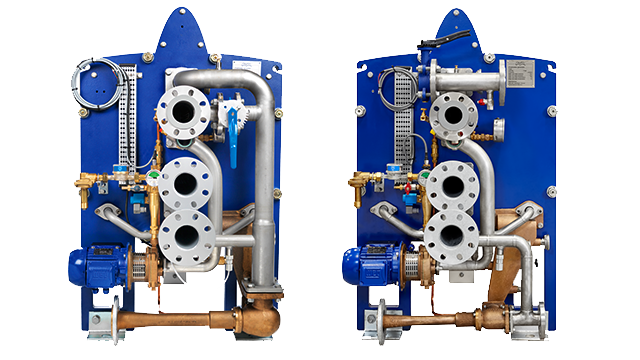 Alfa Laval’s Aalborg steam and heat generation solutions represent nearly 100 years of innovation, from energy-efficient pin-tube elements to composite boilers. 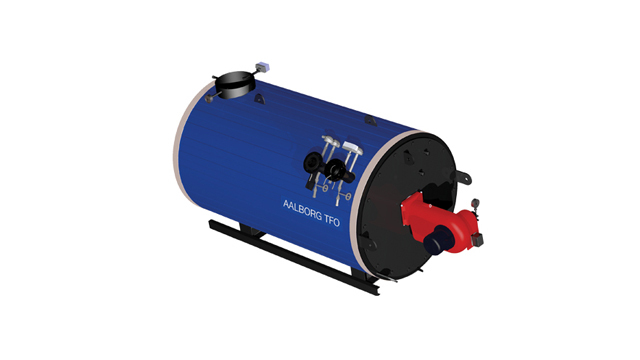 The Aalborg TFO is an oil- or gas-fired heater for thermal fluid. 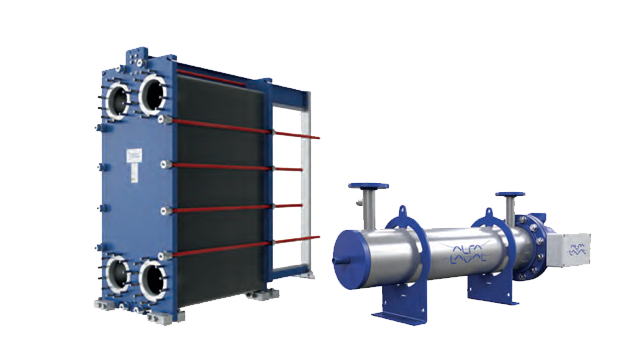 It is delivered as part of a complete thermal fluid heating system. 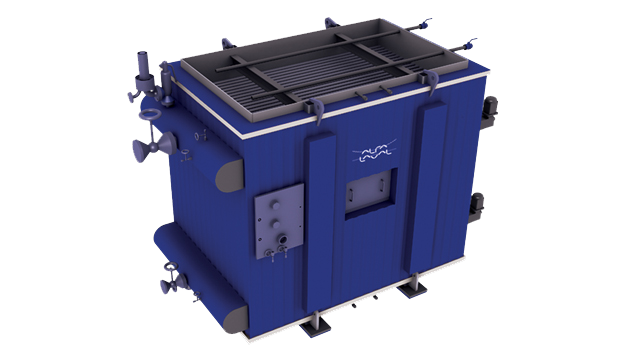 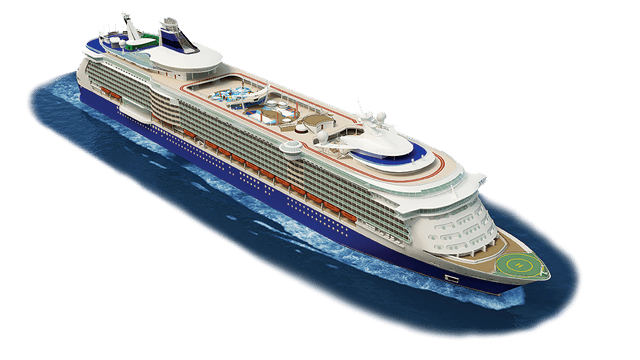 Recovering waste heat from main engine exhaust is a unique opportunity that benefits a vessel’s bottom line as much as the environment. 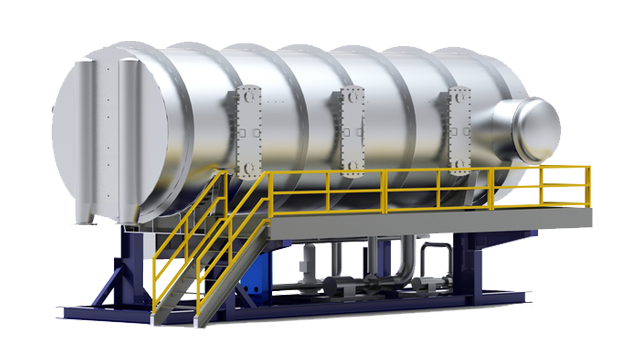 At today’s fuel prices, producing steam with the heat energy from exhaust gas makes sense wherever possible. 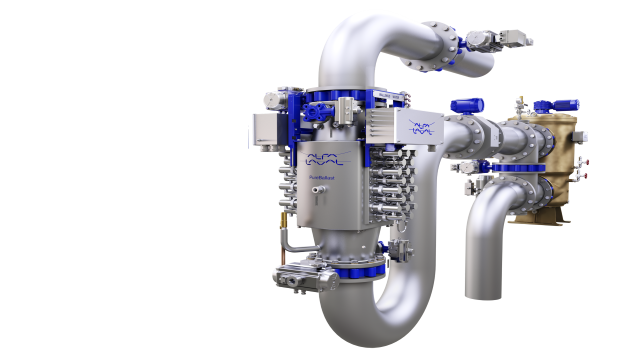 Alfa Laval separators first opened the door for today’s fuel oils. 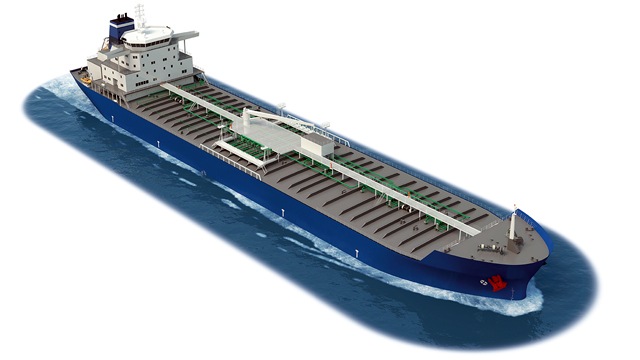 That gives us more oil treatment experience than any other marine supplier. 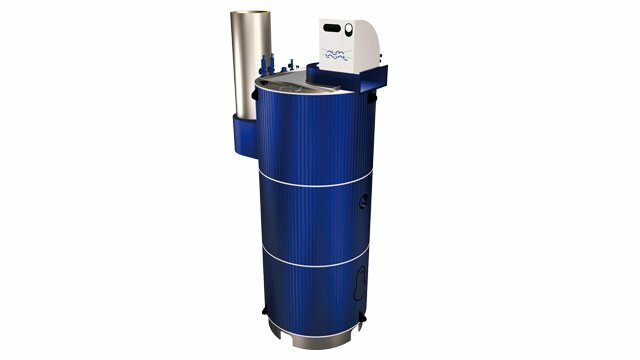 Alfa Laval offers a wide range of automatic fuel and lube oil filters for reliable engine protection and lower lifecycle costs. 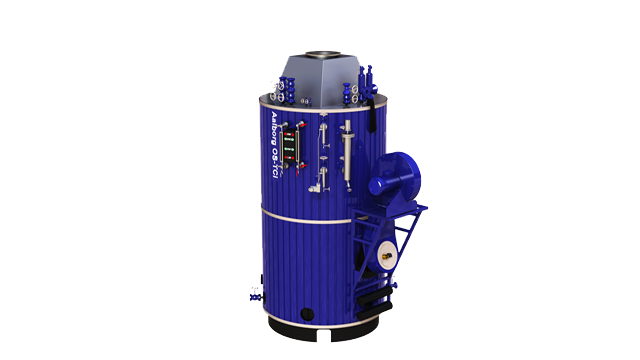 Configured to match any engine and engine room layout, it treats heavy diesel fuel to specified requirements to fit your engine's needs. 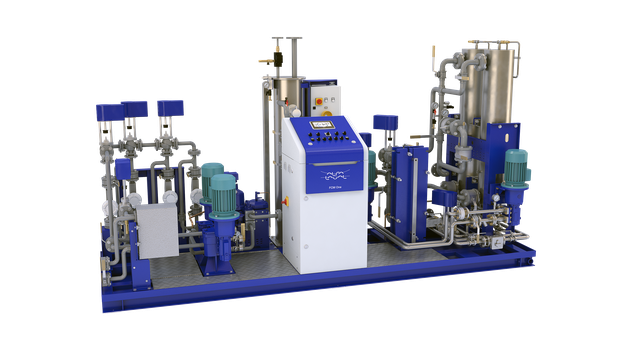 New legislation allows the HFO in waste oil to be recovered and reused as fuel – an energy and environmental savings. 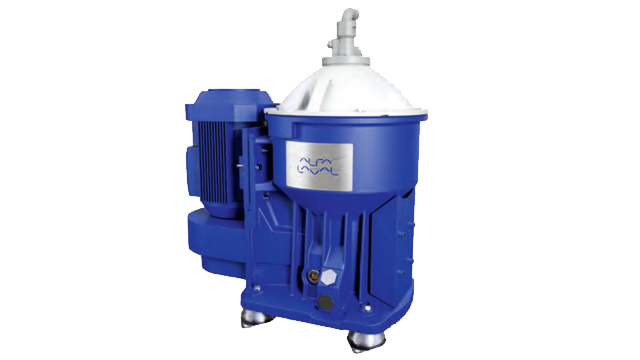 By using centrifugal separation to remove oil and particles from crankcase gas, it allows further reduction of engine emissions. 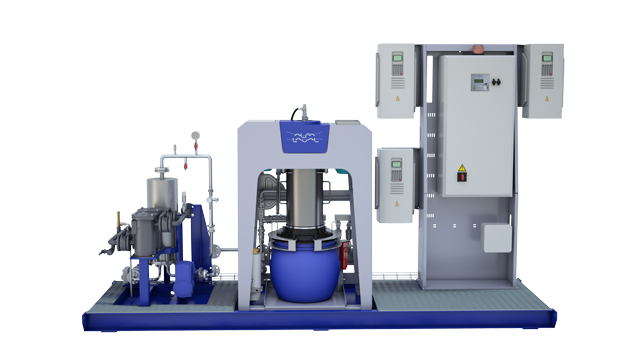 Alfa Laval’s automated Gunclean Toftejorg tank cleaning solutions represent over 50 years of optimization. 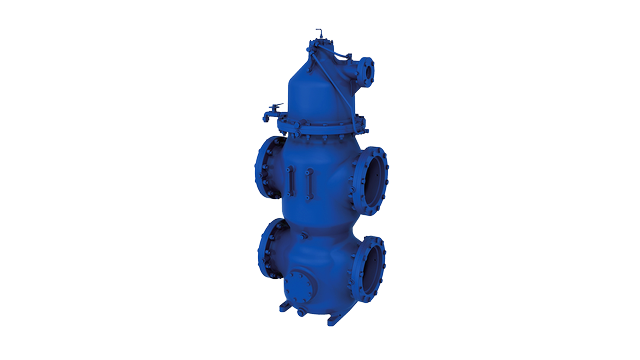 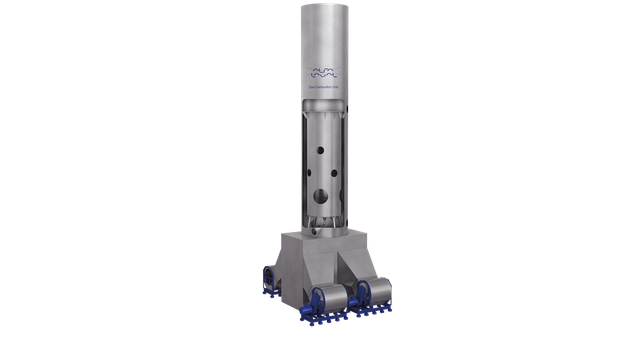 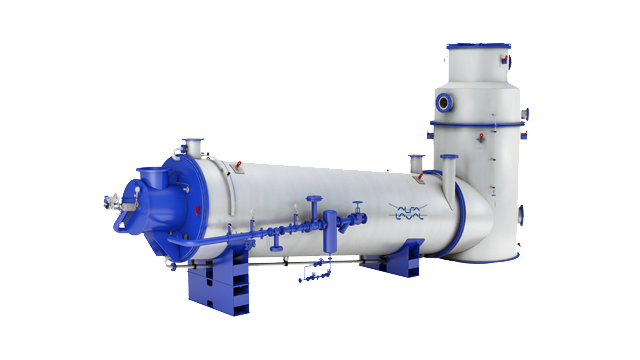 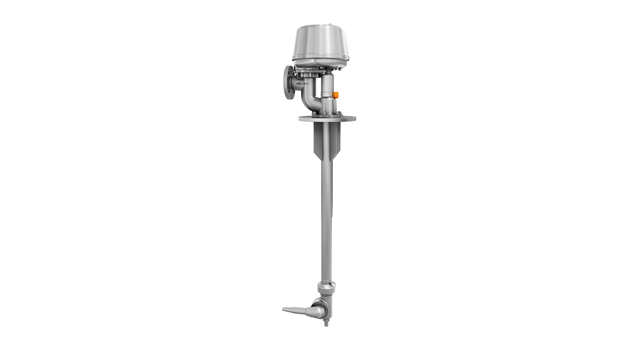 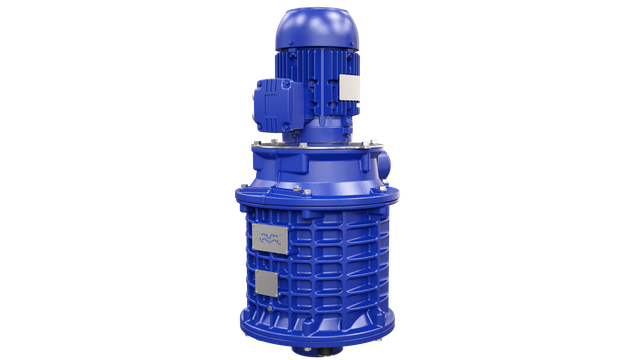 A complete water treatment system, PureNOx uses centrifugal separation to clean the scrubber water in an Exhaust Gas Recirculation (EGR) process. 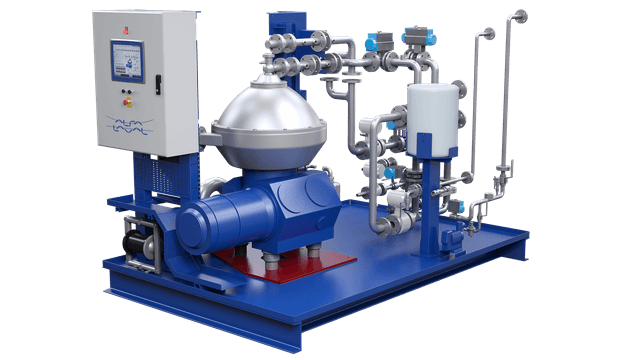 Saturated inert gas generator with low pressure, which produces inert gas by combusting fuel oil with air controlled combustion chamber. 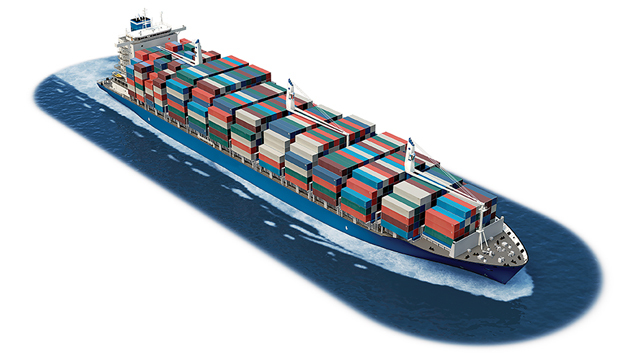 We have a comprehensive network of service centers. 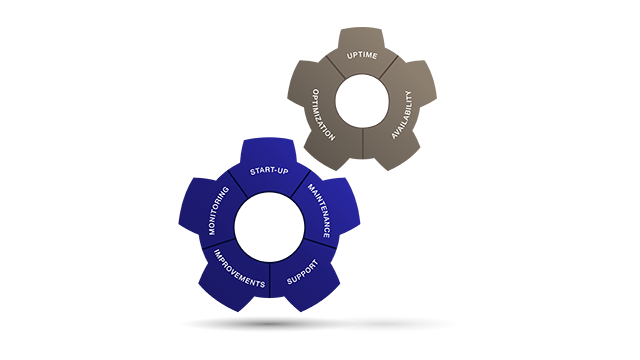 Our global team of Field Service engineers gives you service 24/7, any time of day. 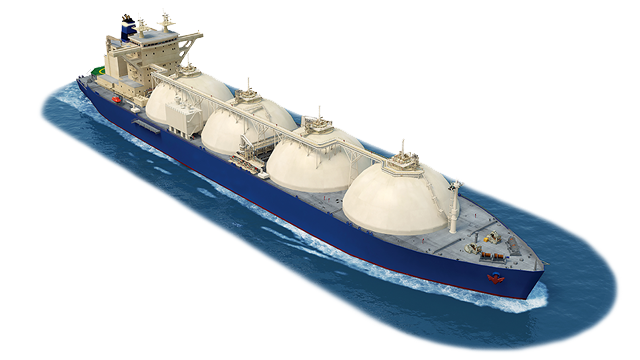 GCU safely disposes of boil-off gas when the gas cannot be used by the vessel’s propulsion system, or when preparing the tank for inspection.